Home » Testimonials » Very pleased with my first visit! Very pleased with my first visit! Referred by a family member and was not disappointed. 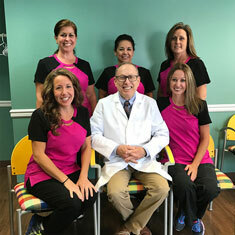 Dr. Sternberg and staff…all were very friendly and courteous! Tweela C.